Happy last Thursday of January, FFLs! The Oscars are in a little over a month (they air Sunday, March 2nd), and boy do I have quite a few Oscar-nominated film reviews coming your way. After seeing “The Square” last night, I still have 38 films to see (yikes). I’m sure I won’t be able to fit in all of the Oscar noms, but it sure is fun to try. 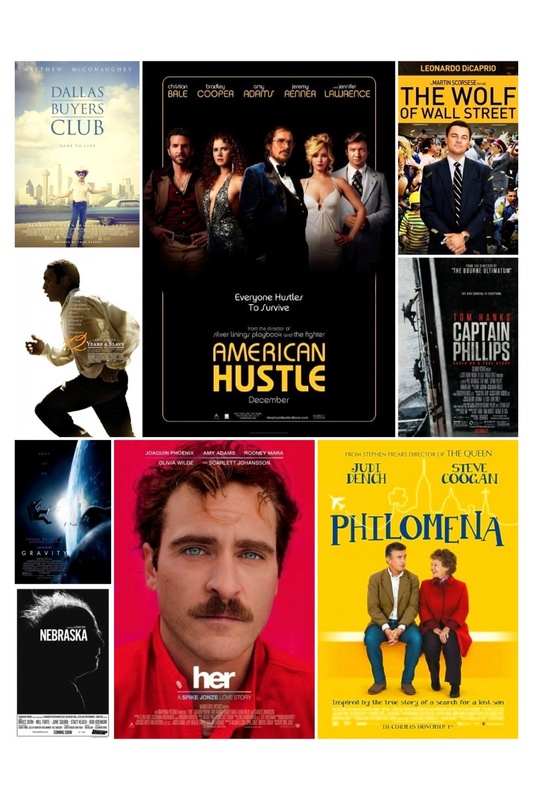 I went ahead and created a checklist so that you can all keep track of which Oscar-nominated films you’ve seen. Get the checklist here! Let me know if anyone has any problems accessing or printing the file. Now get watching, you have 45 days!